There is a reason there wasn't a post here last six days. 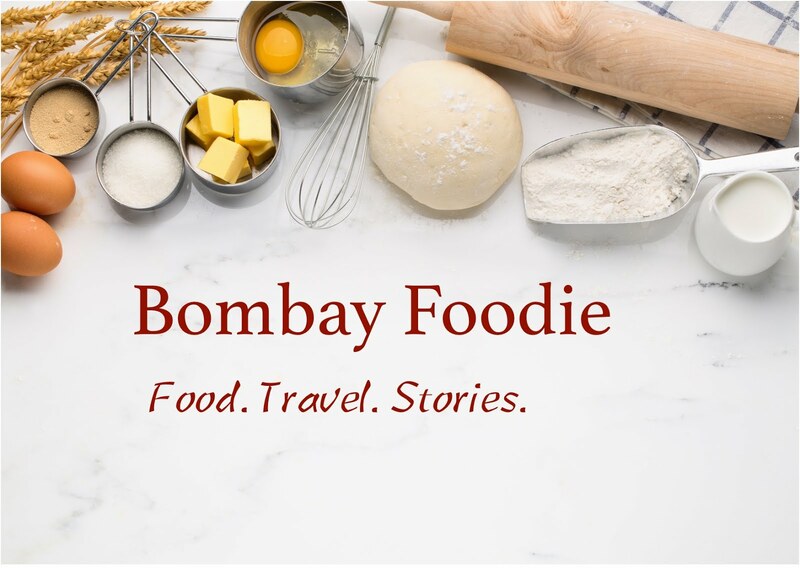 I was determined to cook the next recipe for my Indigo challenge (if you missed the script so far, I am cooking my way through dinner menu of the Indigo restaurant). But not only was this next dish a soup, it also involved Thai ingredients like coconut, lemongrass and chilli oil that I am not particularly fond of. A bowl of soup later, I am regretting I waited so long to make this. But also happy because it's raining tonight and I got a little wet coming home - just the perfect state to be in for eating some piping hot soup. It took me my first google search to realize that Indigo couldn't possibly be putting shredded coconut in a soup and it's coconut milk we will be looking for. 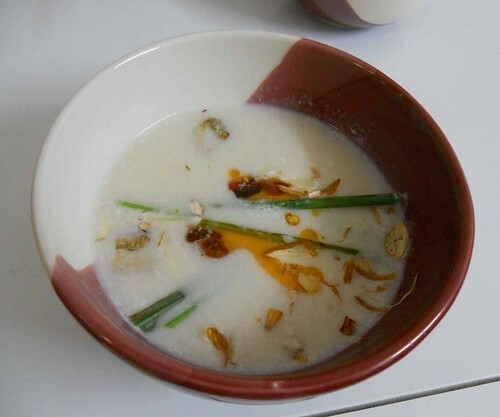 Plenty of recipes out there combining this coconut milk with mushrooms and lemongrass. Nothing in the way of thai chili oil, but I always knew it will be a topping. The only thing I could find no place for was almonds. Finally, I gave up thinking and ended up putting some flaked almonds as a garnish too - which was a nice crunchy touch, quite like croutons. But I am getting ahead of myself. Let's make the soup first. The first step was thai chili oil that I made 2-3 days back. I crushed some dry thai chilies in a glass bowl. Heated 1/4 cup of a neutral vegetable oil and poured it on the top of the chilies. After a day, the oil had turned a nice red color so you could strain it at this point. I left the chilies in there. Indigo says roasted mushrooms but I didn't have the heart to switch on the oven for just that. So I sliced 4-5 mushrooms and arranged them in a single layer on a non-stick pan. Cooked them for 4-5 minutes stirring every once in a while until they were golden. In the meantime, I set 1 1/2 cups of water to boil with 4-5 kaffir lime leaves, a stalk of lemongrass and a little chopped galangal. Once the water started to boil vigorously, I turned off the heat and strained out the fresh, lemony stock. Mixed this with 1/2 cup coconut milk and a hearty pinch of salt. Heated it again until it started to boil, then added the mushroom and let it simmer for a minute. To garnish this simple yet seriously addictive soup, I added a couple of stalks of lemongrass (but take care not to eat them). Then topped the soup with a few drops of chili oil and flaked almonds. Sometimes I do try to recreate food that I eat in restaurants. Way to go Simran. The soup smells good virtually.